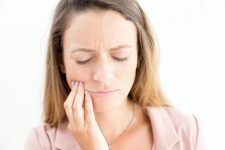 While crooked teeth are often considered a cosmetic issue, there are very real complications that may emerge from a misaligned bite. Irregular spaces can trap food debris, encouraging decay and gum disease, while an uneven bite may create premature wear and damage as well as contributing to problems with the temporomandibular joint, which gives your lower jaw its mobility. The Invisalign® system of clear dental aligners treats the corrective movement of teeth in a revolutionary way that has many advantages over traditional metal braces. Perhaps the biggest draw for many is the system’s appearance. Most people will never know you’re undergoing orthodontic treatment when you’re wearing an Invisalign device. However, invisibility is hardly the only thing interesting about Invisalign, one of the most asked-for treatments in oral health today. Here are five fantastic facts, things you may not yet know, about the Invisalign system. No one else has the same aligners or treatment plan as you do. Your Invisalign journey starts when I take a digital 3-D impression of your teeth. No more clunky trays filled with alginate to make physical molds of your teeth. This digital scan is far more precise and measures your teeth as they are naturally. This digital information is the basis of your treatment plan and the manufacture of your Invisalign trays. Depending on the amount of adjustment needed in your case, you may have as few as six or as many as 50 trays to wear in sequence over a period from a few months up to two years. An added benefit of digital scanning is that I map out your Invisalign treatment prior to the manufacture of your customized devices, aided by computer technology. 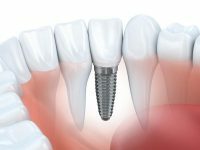 Sometimes, moving teeth may be complex, with certain stages necessary in a particular order to achieve the best result. After I map your treatment, I can show you a digital image of your teeth as they’ll appear at the end of your treatment. 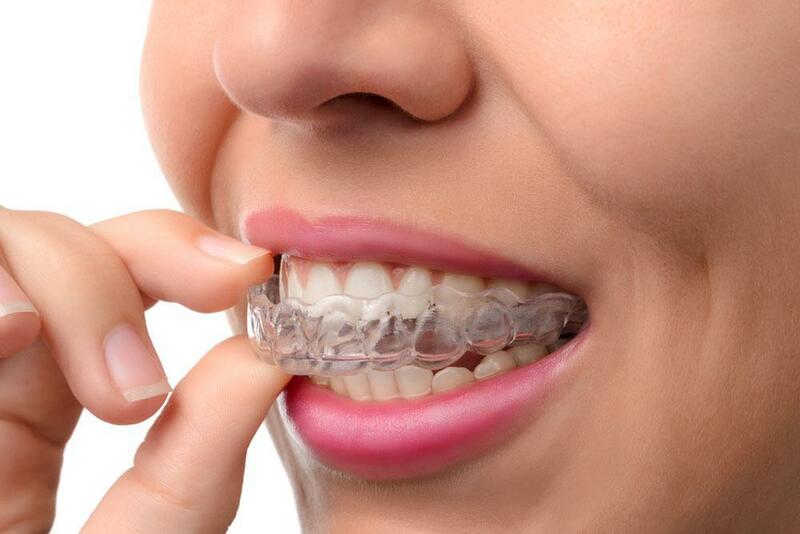 Wearing metal braces requires periodic adjustment to keep teeth alignment active. That means time in my chair every few weeks as I make those adjustments. With Invisalign, you simply move to the next device in the progression, once you’ve worn the previous device for about two weeks, 20 hours a day or more, removing it only to eat and clean your teeth. You’ll still make occasional visits to me so I can monitor your progress, but these appointments will be quick and easy. The creator of the Invisalign concept was undergoing conventional orthodontic treatment. Using a retainer during part of his treatment, he had the idea that a series of progressive retainers might be able to handle the entire teeth adjustment procedure for many patients. As a student at Stanford University, he sought out other students with expertise in fields such as CAD modeling and 3-D printing to get the project off the ground. A huge marketing campaign raised consumer demand, and that pressure led to an acceptance of Invisalign by the orthodontic and dental communities. As you can see, there are many good reasons to try Invisalign. Contact my office by phone or online to find out if Invisalign treatment is appropriate for you.